I just received an email from Ann Taylor that everything in their outlet is 30% off. 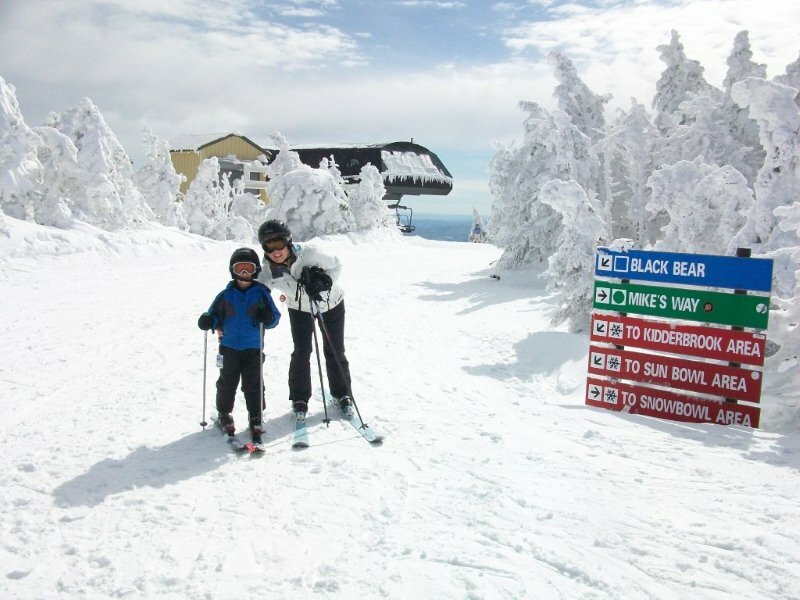 Real estate here at Stratton Mountain is not 30% off but there are some great buys here. Condo's are a great value and offer easy ownership. A new listing at Bear Creek Condos is exceptionally well furnished. The Condo has a nice deck that looks out on three Hard -Tru Tennis Courts. there is a pretty community pool for summer lounging. 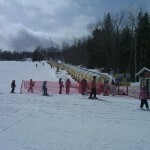 In the Winter there is a a shuttle to Ski at Stratton Mountain. This is truly one of the nicest units we have seen at Bear Creek. If you are looking for well priced condo living at Stratton this is it! $219,000.Now is a great time to learn about the great values here at Stratton. Spring is coming to Stratton. The temperatures are warming and the days are definitely getting longer. 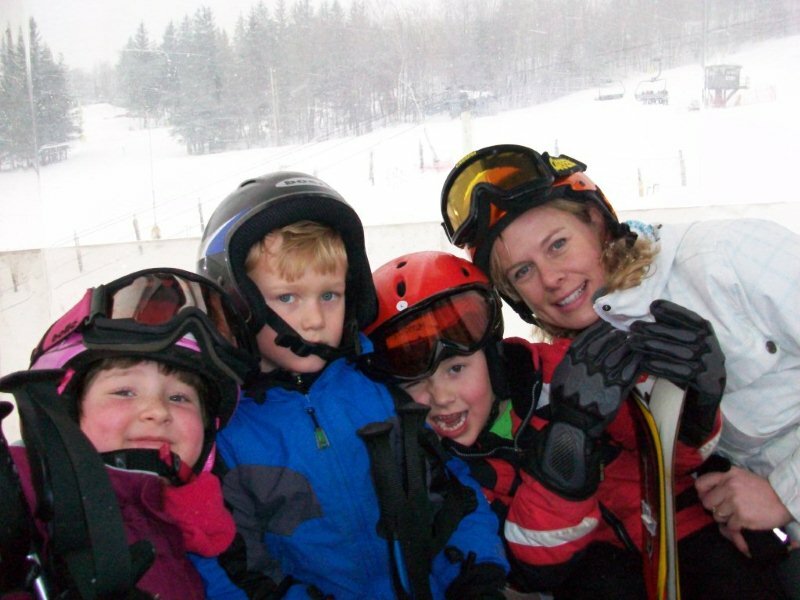 Now is a great time to bring the young family out to learn to Ski. They can start on the Magic Carpet which takes them a short distance up a gentle slope. Once they have mastered that they can move up to the caterpillar. If you find that your children are having a great time, then now is a terrific time to look to buy a home or condo. Condo and home financing is available and the market in Stratton Homes and Condo Sales has been busy! According to MLS Statistics, there have been 11 closings and 24 additional pending sales in just the last 3 months and several more are happening now. Prices in closings have been from $135,000 to $2.2 Million. Pending sales are from $125,000 to $1,395,000. This means there is something here for everyone. There have been some attractive price reductions so people can buy now and enjoy Vermont this summer as well as look forward to next season. 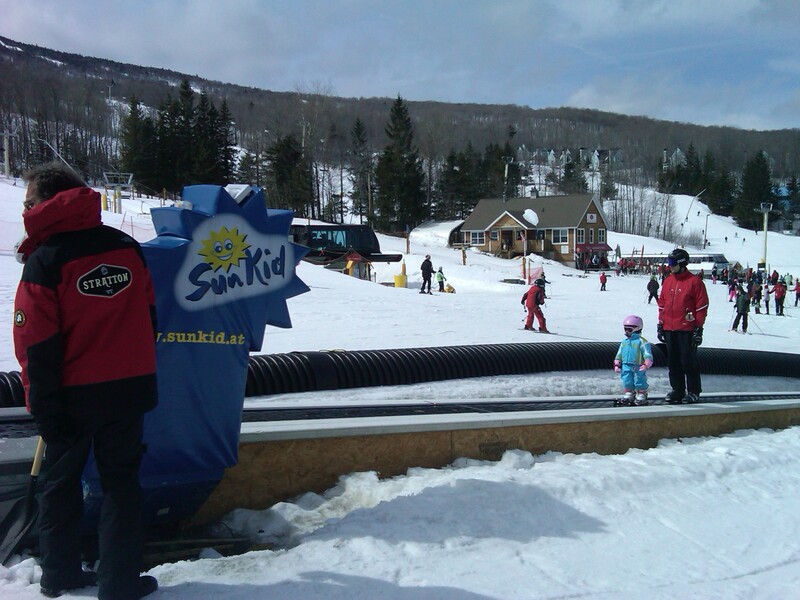 If you want to try the area, try renting either Stratton short term Rentals or for the Stratton seasonal Rentals. The Stratton Foundation Black and Blue Bash was a huge success. Items auctioned off were fine jewelry, a signed snowboard, Theatre tickets , a villa in France for a week and African safari among other items. The music had everyone up and it was all for a great cause. You would not have recognized the Stratton base Lodge. 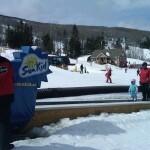 As Stratton and Bromley are closed after a fabulous winter! It's time to look to all the fun things to do in Vermont. While it is not quite warm enough for casual boating, now is a great time to bike ride, horse back ride or come to hone your tennis and golf skills. I have a horse and love to ride and show. I plan to show at the Vermont Summer Festival Horse Show in Manchester this summer. In the meantime now is a great time to tune up as well as just hack out side. Living here near Stratton Mountain has been fabulous for our family. 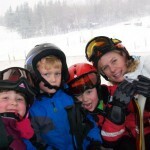 Last year our son Madox, then four, started skiing with The Mountain School, in Bondville, VT . I volunteered in the school's 'JISP' (Junior Instruction Ski Program). 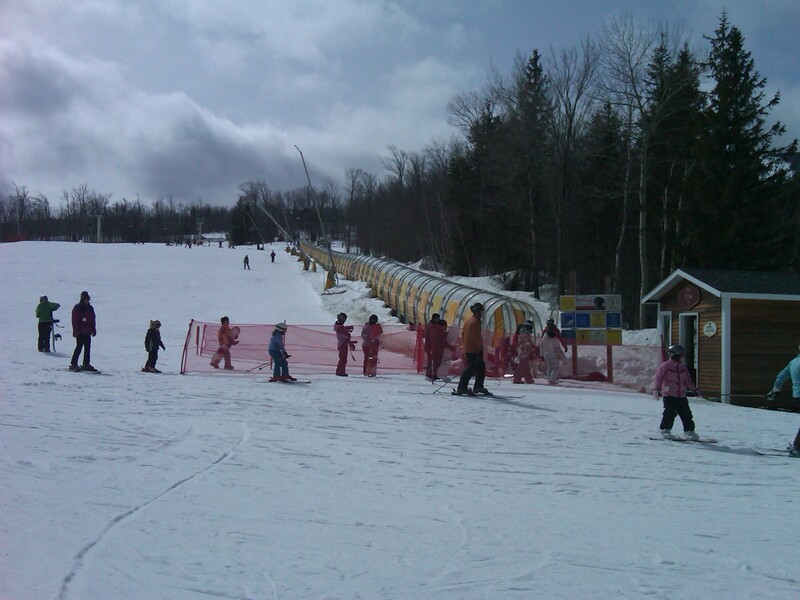 Local kids get to ski once a week with instruction every Tuesday afternoon during the winter. 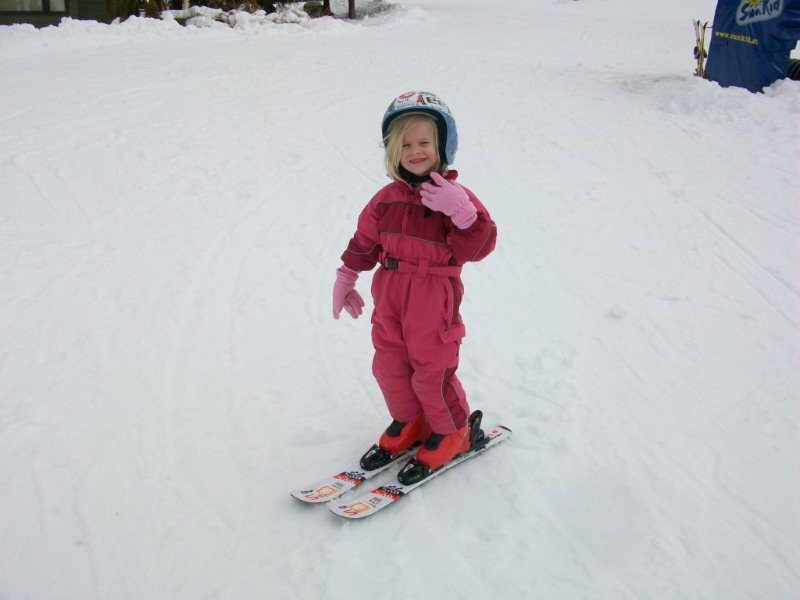 Our daughter Macy, then two, even got on the 'slopes' a few days that season. 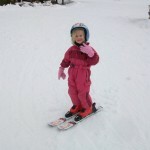 This winter the kids are now five and three, Madox and I skied about twice a week (he is now doing all the green and blue trails) while Macy has now mastered the Majic Carpet!